When the oil tank is not refueling, and the hydraulic pump and the motor are not filled with oil during the oil exchange, the engine is strictly prohibited. 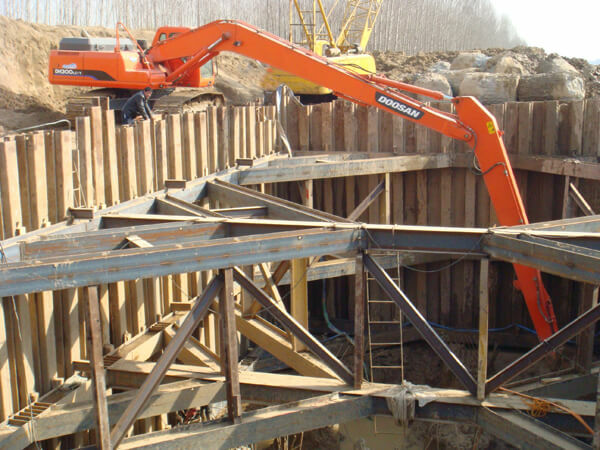 In the process of change, the track must be placed before and after the block, rotary plug pin; the bucket and the bucket rod and the movable arm movements, the action range is strictly prohibited under or stand. When disassembling the pipe joints, the system must be placed freely on the ground to confirm that the pipe is disassembled without pressure. When dismantling, people should try to avoid the direction of the joint, and wear protective glasses when working. 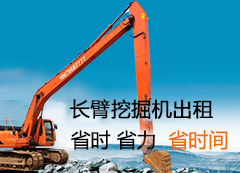 When the upper part of a small excavator turns or walks, the driver must press the horn to make a warning. The station and track and prohibited the upper rotary range station. When disassembling and disassembly, do not damage the joint surface and thread of the joints of the hydraulic system. When changing the oil, it is better to finish on the same day, not overnight, because during the night or cooling down, the moisture in the air will form water vapor, which will be condensed into water droplets or frosted, and will enter the system and cause metal parts to rust, causing trouble. We will use a good, appropriate service, let customers feel the warmth of family like, always look at the safety of customers as if they are friendly. We will use the natural advantage to create the unique features of the product, so as to give consumers the unique mood to enjoy the product.